Looking for a stylish yet practical ski jacket this winter? 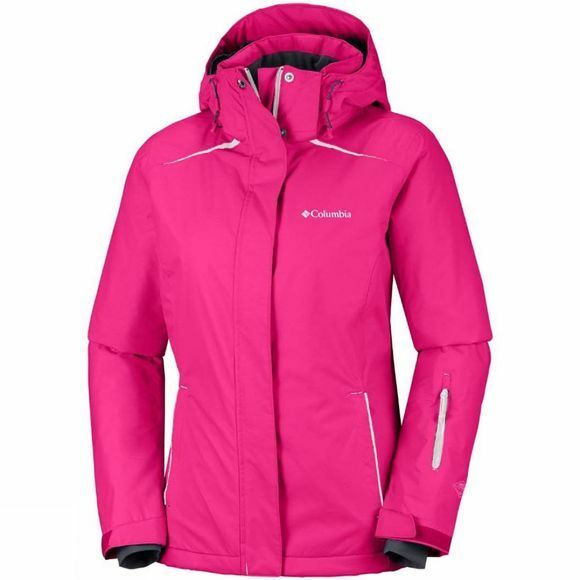 Well look no further then the Women's On The Slope Jacket from Columbia. With Omni-Heat Reflective Microtex Light Lining and Microtemp XF II Insulation, you can be rest assured you'll remain nice and toasty out on the slopes. 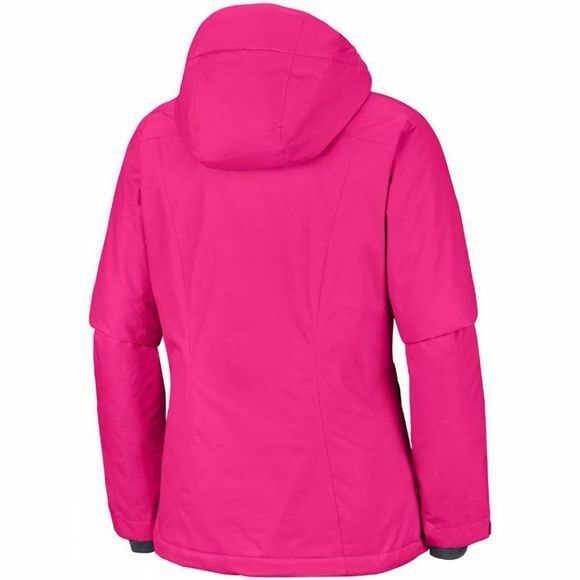 This jacket also boasts Omni-Tech technology, meaning the jacket has waterproof and breathable critically sealed seams. You will be able to store all your ski necessities on you due to there being a ski pass pocket, interior security pocket, goggle pocket and zippered hand pockets.